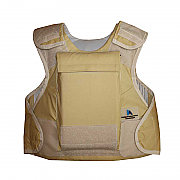 This Kevlar Tactical Body Armour Vest with NIJ IIIA protection; further armouring can be achieved with additional ballistic plates has been designed specifically to meet the rigours of military service life, including that of police, SWAT and tactical assault teams and is also in use Worldwide with NGO's and PMC's. 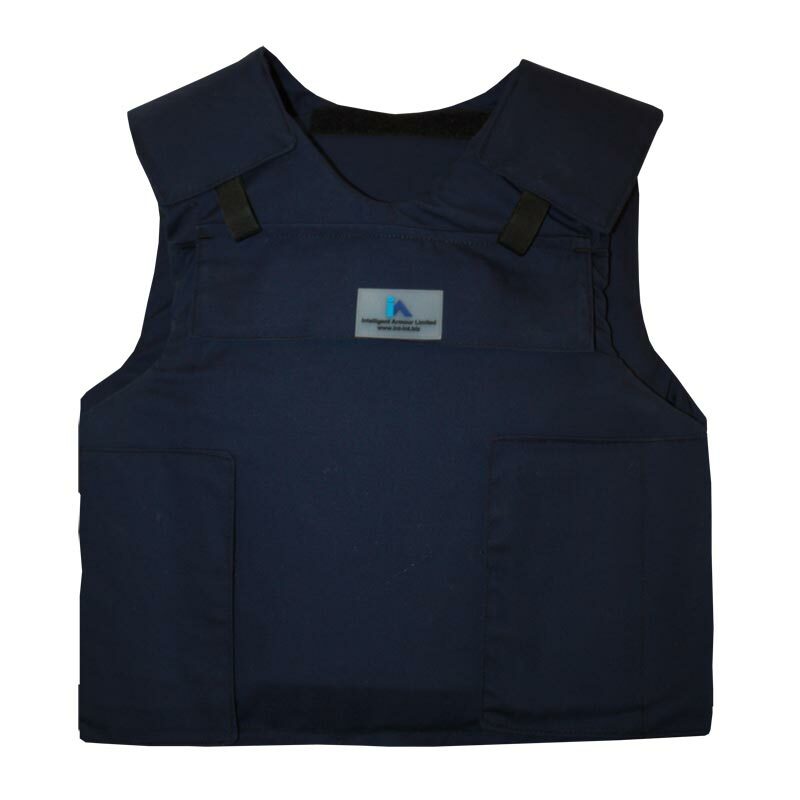 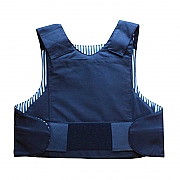 This Kevlar Tactical Body Armour Vest is hard wearing and features a large ballistic plate pocket front and rear for the fitting of ballistic plates to raise the protection level to suit the operational requirement or the user. 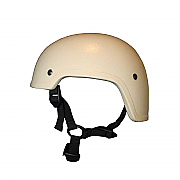 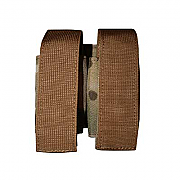 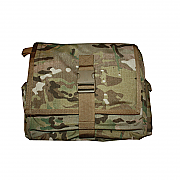 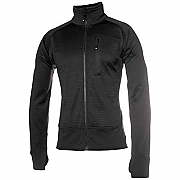 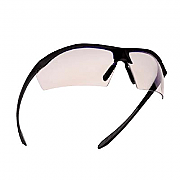 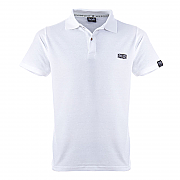 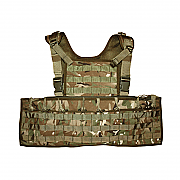 The design of the adjustable shoulders and waist all contribute in removing any restrictions of movement when in tactical situations. 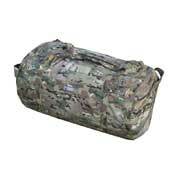 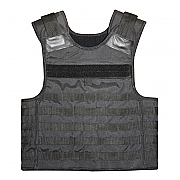 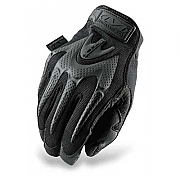 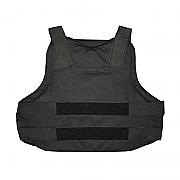 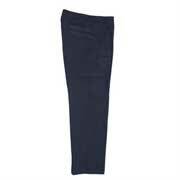 This Kevlar Tactical Body Armour Vest also features quick release straps on each shoulder to aid in fast removal. 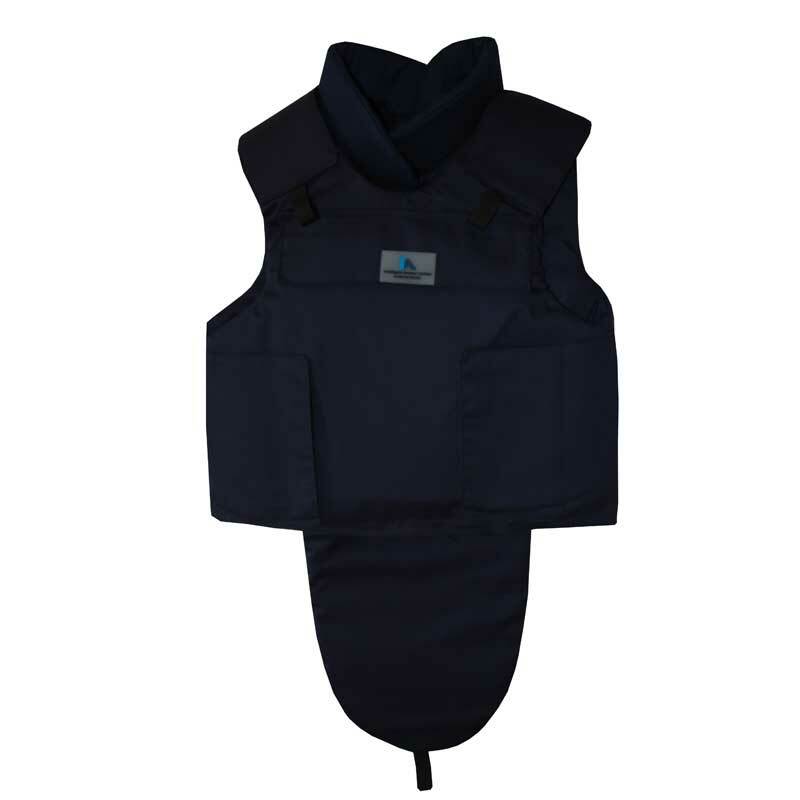 The continuous front and rear panel design of this Kevlar Tactical Body Armour Vest ensures optimum protection to the front, back and sides of the torso. 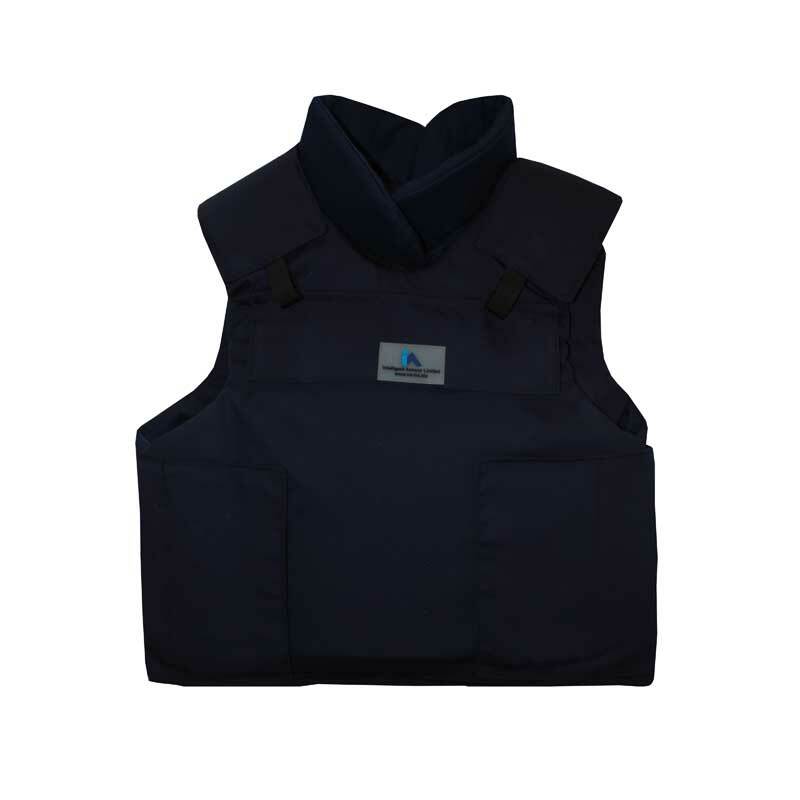 The Kevlar Tactical Body Armour Vest has removable shoulder & collar protection also in protection level NIJ IIIA and the vest can be further armoured with the use of ballistic plates to give a protection level of NIJ IV.